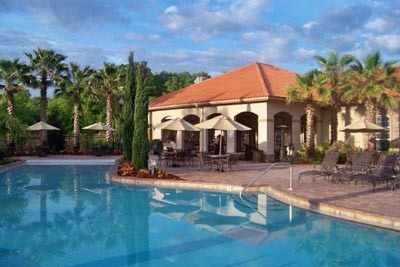 2020 Florida holidays seldom come cheap these days but in real terms this offer to Tuscana resort in the popular Champions Gate area of Orlando Florida is as good as anything else on the market. Tuscana is a full service Resort style apart hotel which in real terms means 2 and 3 bedroom condos which have use of all the facilities this 4 star hotel has to offer including swimming pool 30 seater cinema, childrens pool, FREE WIFI, fitness centre, air conditioning, mini market, there are also numerous restaurants and stores less than 1 mile away. 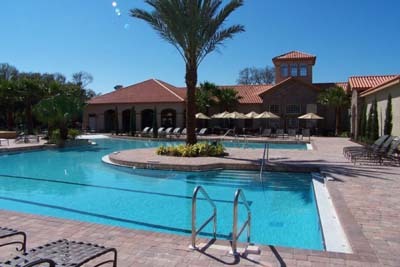 As you can see it is a great base you are your 2020 Florida holiday. Begin your journey with nonstop flights on board the ever popular Virgin Atlantic take in the latest movies, listen to current music charts or play interactive games all from the comfort of your own seat. No need to pay extra for your luggage as a generous allowance comes as standard as does a 4 course meal and a few beverages. Upon arrival into Orlando do the usual bits collecting your luggage and getting your passport stamped then make your way through arrival to Alamo and they will have a 7 seater minivan ready in the lot for you to collect. Its only a short drive to Tuscan and upon arrival you will be given the keys to your home away from home you can choose upon booking from a 2 or 3 bedroom apartment the difference in cost between the two is minimal. 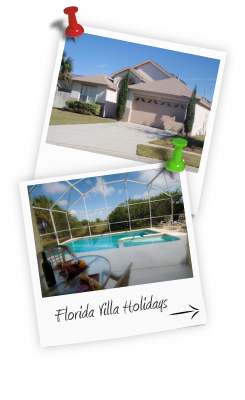 The apartments all have a balcony or patio and are furnished to a high standard for your comfort and everything you need for a self-catering Florida holiday is there. 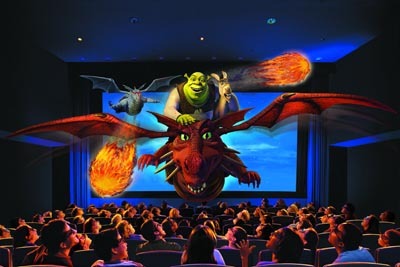 Based on 3 adults and 3 children (ages 2 to 11) 14 nights 2 bedroom Condo with 7 seater minivan and direct flights into Orlando all included.